eMedLab, a partnership of seven leading bioinformatics research and academic institutions, is using a new private cloud, HPC environment and big data system to support the efforts of hundreds of researchers studying cancers, cardio-vascular and rare diseases. Their research focuses on understanding the causes of these diseases and how a person’s genetics may influence their predisposition to the disease and potential treatment responses. The new HPC cloud environment combines a Red Hat Enterprise Linux OpenStack Platform with Lenovo Flex System hardware to enable the creation of virtual HPC clusters bespoke to individual researchers’ requirements. The system has been designed, integrated and configured by OCF, an HPC, big data and predictive analytics provider, working closely with its partners Red Hat, Lenovo, Mellanox Technologies and in collaboration with eMedlab’s research technologists. The High Performance Computing environment is being hosted at a shared data centre for education and research, offered by digital technologies charity Jisc. The data centre has the capacity, technological capability and flexibility to future-proof and support all of eMedLab’s HPC needs, with its ability to accommodate multiple and varied research projects concurrently in a highly collaborative environment. The ground-breaking facility is focused on the needs of the biomedical community and will revolutionise the way data sets are shared between leading scientific institutions internationally. The eMedLab partnership was formed in 2014 with funding from the Medical Research Council. 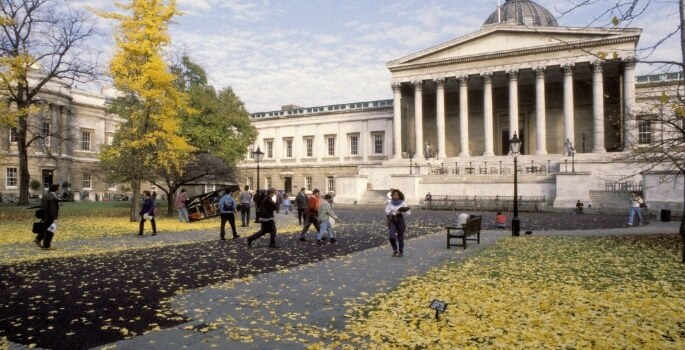 Original members University College London, Queen Mary University of London, London School of Hygiene & Tropical Medicine, the Francis Crick Institute, the Wellcome Trust Sanger Institute and the EMBL European Bioinformatics Institute have been joined recently by King’s College London. The Red Hat Enterprise Linux OpenStack Platform, a highly scalable Infrastructure-as-a-Service [IaaS] solution, enables scientists to create and use virtual clusters bespoke to their needs, allowing them to select compute memory, processors, networking, storage and archiving policies, all orchestrated by a simple web-based user-Interface. Researchers will be able access up to 6,000 cores of processing power. “This is a tremendous and important win for Red Hat,” says Radhesh Balakrishnan, general manager, OpenStack, Red Hat. “eMedLab’s deployment of Red Hat Enterprise Linux OpenStack Platform into its HPC environment for this data intensive project further highlights our leadership in this space and ability to deliver a fully supported, stable, and reliable production-ready OpenStack solution. • Five tiers of storage, managed by IBM Spectrum Scale (formerly GPFS), for cost effective data storage – scratch, Frequently Accessed Research Data, virtual clusters image storage, medium-term storage and previous versions backup.